This year will once again see an interested variety of speakers including : Tariq Ali, Juliet Marker, Marie-Elsa Bragg, Melvyn Bragg, Tim Brighouse, Madeleine Bunting, Vince Cable, Dr Phil Hammond, Harriet Harman, Roy Hattersley, Natalie Haynes, Tom Hodgkinson, Alan Johnson, A L Kennedy, Emma Jane Kirby, Christine Lamb, Mark Lawson, Prue Leith, George Monbiot, Chris Mullin, David Owen, Anna Pasternak, Michael Rosen, Marcus Du Sautoy, John Simpson, Peter Snow, Rory Stewart, Chris Tarrant, Salley Vickers,and Mark Watson. Tickets to see one or more of these speakers can be purchased from Theatre by the Lake box office on 017687 74411 or see wordsbythewater.org.uk for more information. 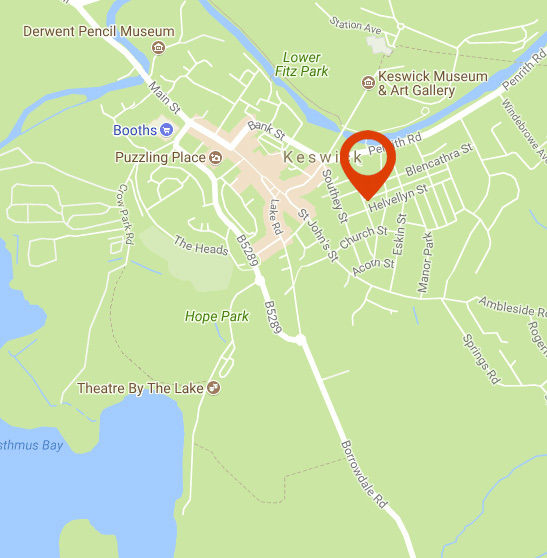 With such an ideal event all you now require is an ideal guest house or bed and breakfast in which to stay during your visit to Keswick and the Words by the Water festival. Simply contact Neil or Theresa at Leonard’s Field House direct on 017687 74170 or by email at stay@leonardsfieldhouse.co.uk for availability and details of any offers available for longer stays.